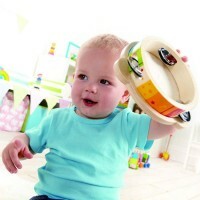 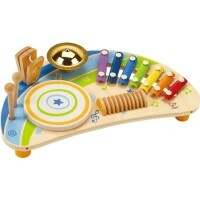 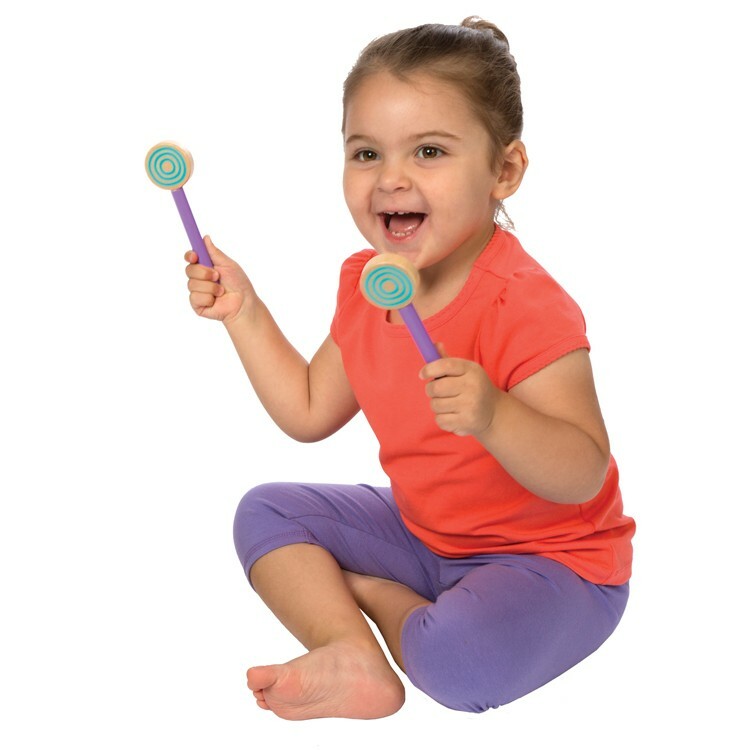 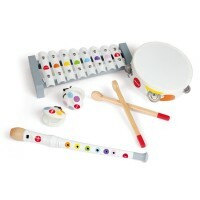 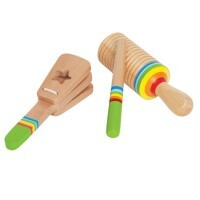 This Alex Toys' adorable musical toy has 4 toy musical instruments in 1 - xylophone, drum, cymbal and washboard noise maker! 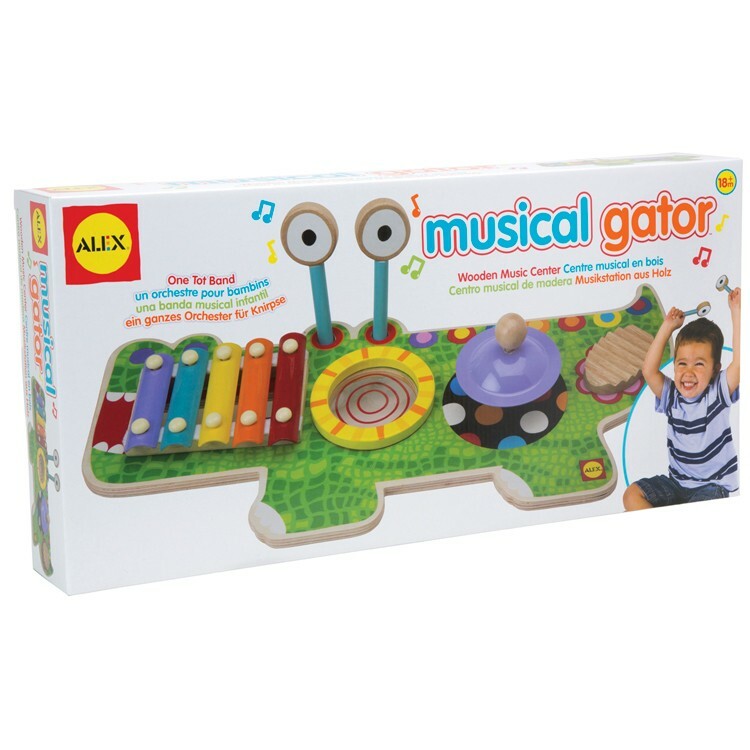 Become a one tot band with this super fun Musical Gator Wooden Music Center for Toddlers. 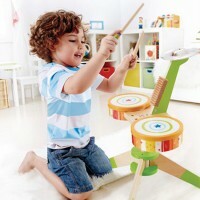 This Alex Toys' musical toy has 4 instruments in 1 - xylophone, drum, cymbal and washboard noise maker! 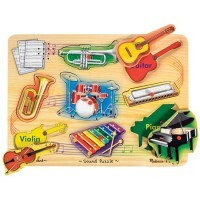 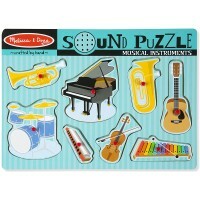 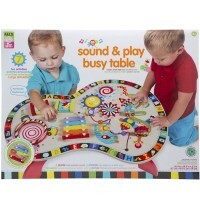 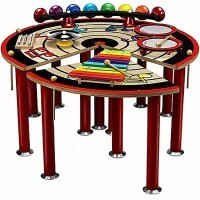 Learn to play music, make fun musical noise, and develop dexterity with this amazing musical instruments set from Educational Toys Planet. 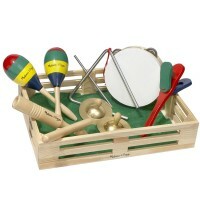 The Musical Gator Wooden Music Center for Toddlers includes a rainbow xylophone teeth, 2 wooden mallets eyes, and a body with cymbal, drum pad and wash board. 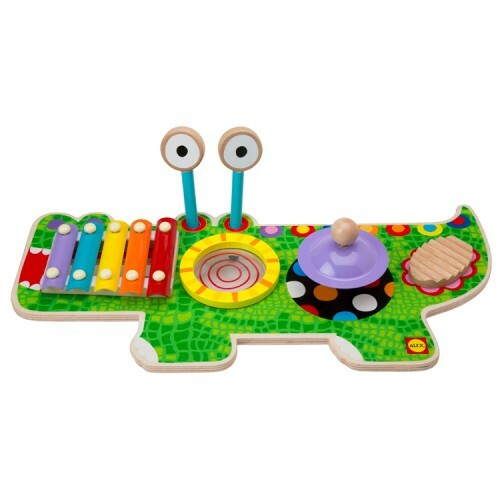 The colorful kids friendly design and quality wood, that this musical activity toy is made of, makes the Musical Gator the best first musical instruments for toddlers..
Dimensions of package 2.8" x 18.5" x 9.1"
Write your own review of Musical Gator Wooden Music Center for Toddlers.